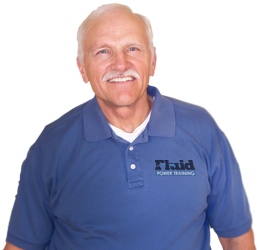 Our experiences include all major Fluid Power Manufacturing companies (Vickers, Parker, Rexroth, Denison, etc), so we can custom fit and mold the training to your equipment. 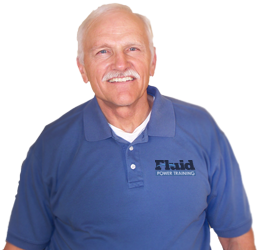 Our training programs are typically tailored to the needs of the individual customer, and not generic in nature (NOT one training fits all), with the exception of the Fluid Power Society Certification reviews. Our schools include the use of hands on trainers with real functional Hydraulic or Pneumatic components depending on class.